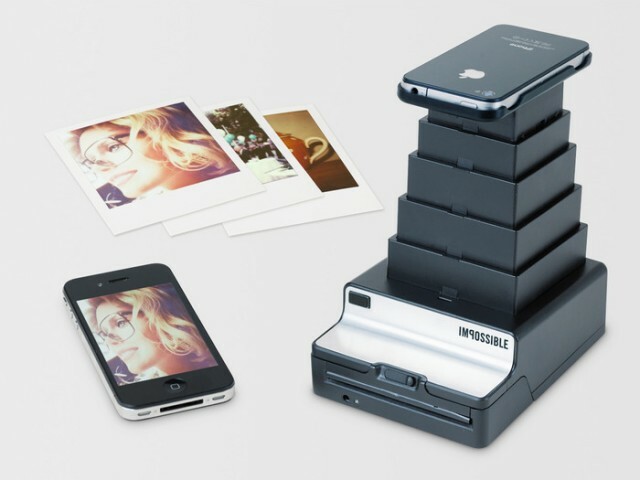 Impossible Project has launched a Kickstarter campaign to build an instant Polaroid printer for your iPhone that prints images directly from your iPhone’s screen. The design is rather straightforward. Pull up an image on your iPhone. 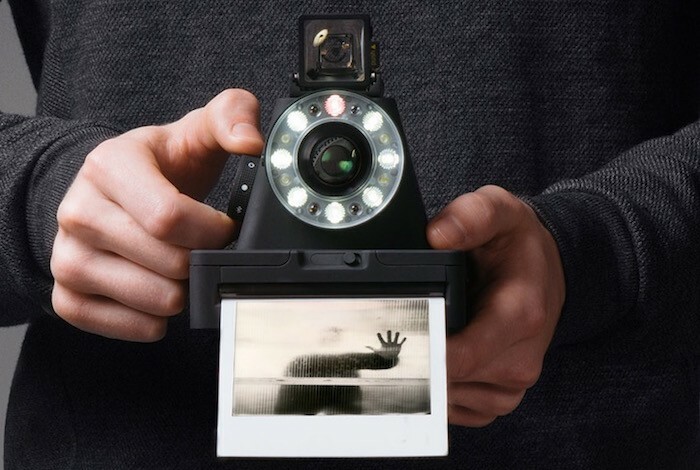 Place the iPhone face down on the Impossible Instant Lab and press the shutter button on the Instant Lab. 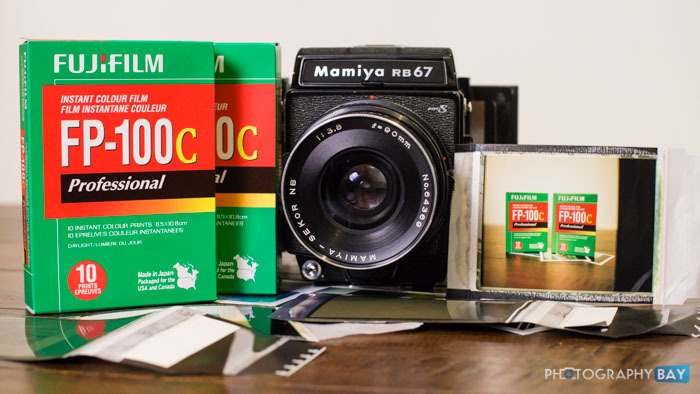 Then, your print ejects from the Instant Lab.